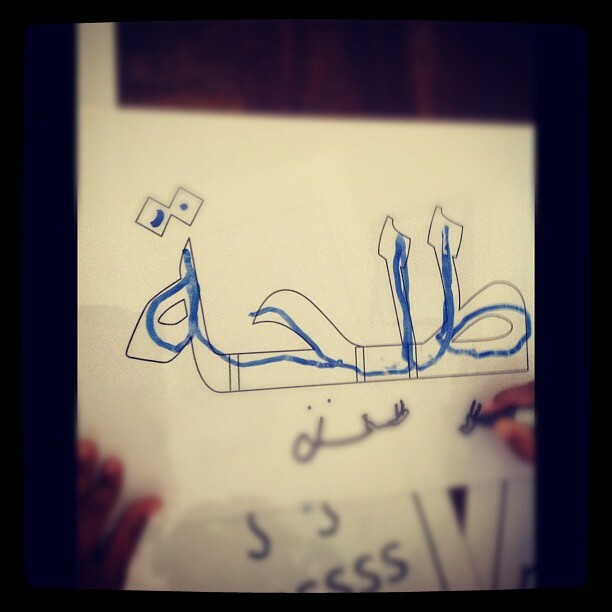 A photo Talha writing his name in Arabic. 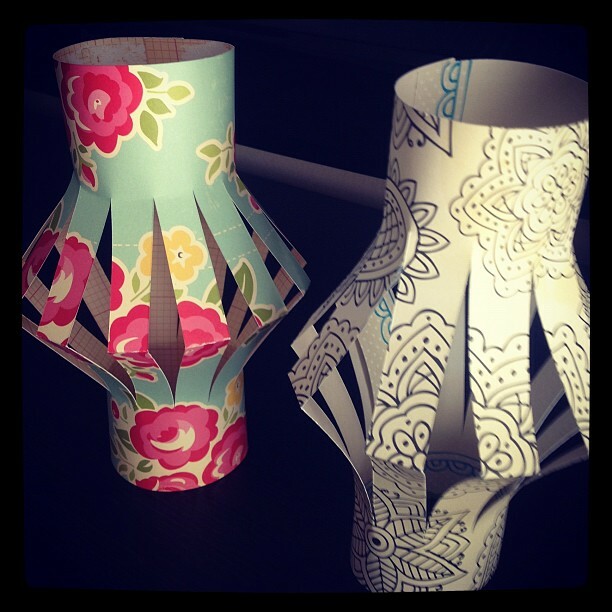 I also made some paper lanterns with Talha. We will lit them up just before Iftar, insha Allah. It's so difficult to keep kids busy during summer holidays. Do you have any ideas? Do share. Hope you had a blessed day. I will be back tomorrow with something special, insha Allah. Thanks for the shout..and you are right its difficult to keep kids busy during vacations...but a creative person like you I am sure will have loads of ideas in your kitty.Saw your paper lanterns on Facebook.Loved the floral one esp. its heartwarming to see you teach your kids your traditional values and preserving culture through these celebrations and The arabic handwriting is just a part of that.keep it up.I am learning new things about you everyday...and look forward to your posts. Its nice to see a traditional and loving Mother in a fellow blogger who's known for her beautiful crafting skills. oh Snehal, I almost cried reading your comment! Thank you so much for such a sweet and encouraging take on my posts. I grew up in India and never thought I would have to raise my children elsewhere. I always worry whether my children are going to loose touch with their roots and go crazy trying to find ways to keep connected. Sigh. I really do love the idea of Journal Your Ramadan as it gives me a chance to reflect and look back on the experiences of Ramadan. P.S I love the lanterns! ok.. finally i read backwards .. but have not left out any page now...really love this..
thank u for remembering.. had commented on networked blogs .. i think..